Cecilia Sjölund, also known as Cecilia Johanna, is a young Swedish author who started her writing career online. 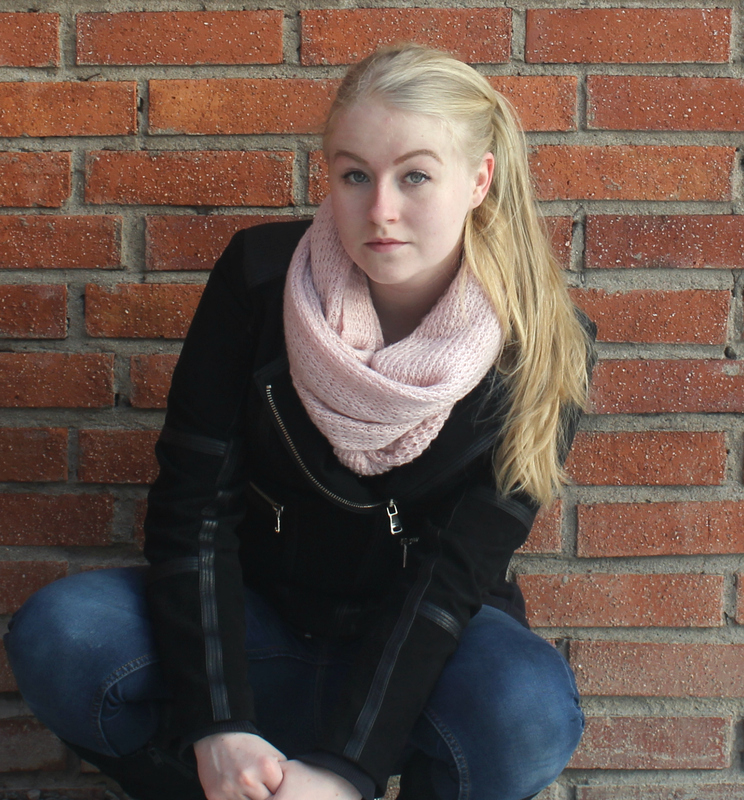 At the age of 19 she decided that she wanted to improve her English, and what better way to learn than by writing the first chapter of a romance novel and uploading it online? The response was overwhelming, and she soon had readers from all over the world following her posts. FOR SEVERAL MONTHS, she updated her story every Sunday afternoon, spurred on as much by the positive feedback as the angry messages she received when she missed a deadline. Almost two years after she posted the final chapter, a revised version of the book was picked up by US publisher Crimson Romance. 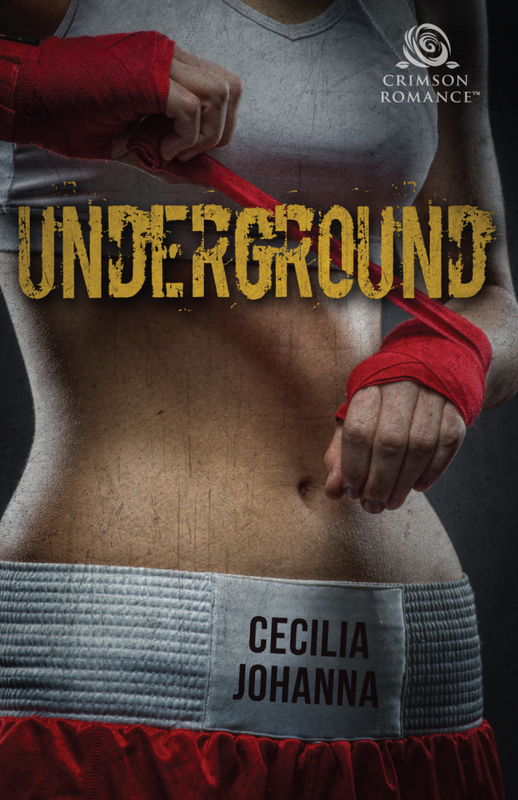 The novel, Underground, was released in November 2016, turning the now 22-year-old amateur writer into a published author.